New Lower Prices! | Welcome to the Fresh Blog! We have tried many different soap and lotion lines here at Fresh but couldn’t find just what we wanted. We were thrilled to find this affordable natural soap and our customers keep coming back for more! 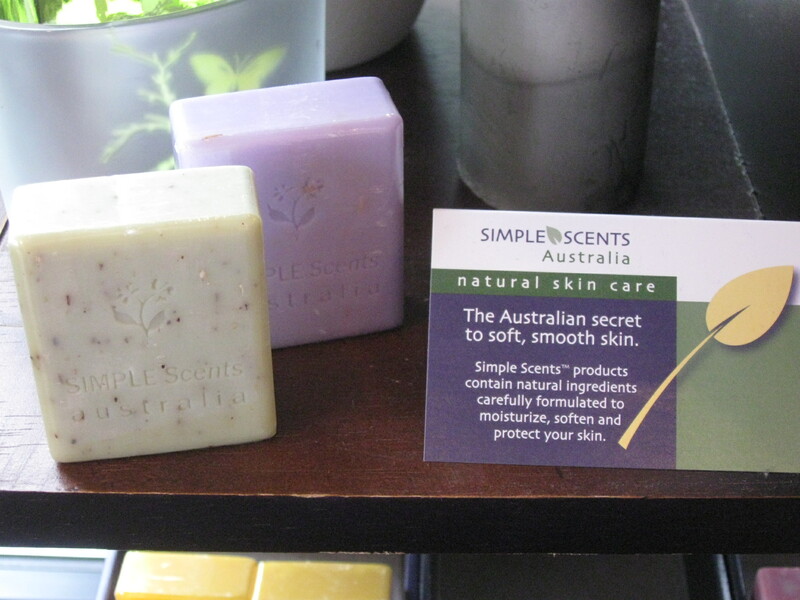 Simple Scents by Australian Natural Soapworks makes wonderful botanical soaps and lotions, specifically developed for relief from the dry Australian climate. The triple milled soaps are made with plant oils, shea butter and never any harsh chemicals. To say thank you to our customers, we’ve lowered our prices on 100 G bars of soap. Regularly priced at $4.85, now $3.95! A scent for everybody – Lavendar, Evening Jasmine, Herb & Mint, Lemon Verbena, White Tea & Ginger, Herbal Scrub, Eucalyptus and Mango Butter. Stock up now! Fresh has a new addition to the staff! 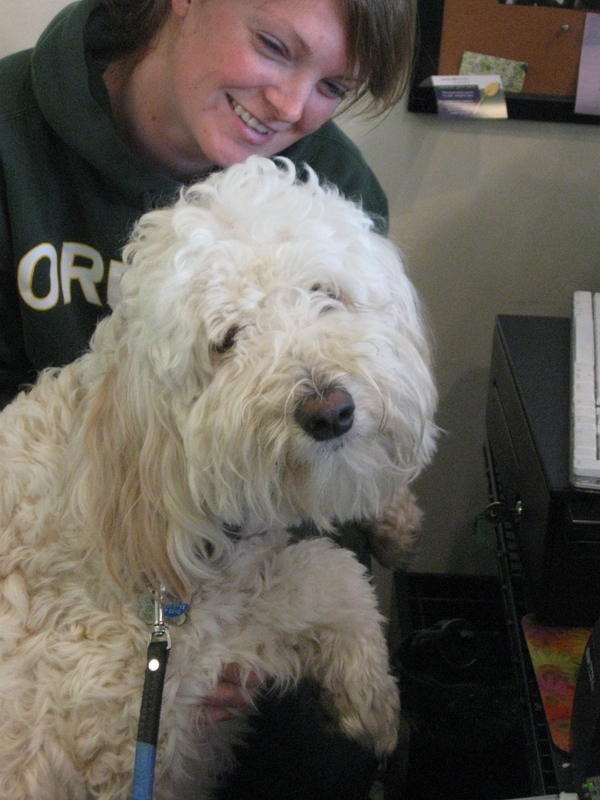 Chelsea has taken up temporary residence at the store, making her our first official “Store Dog”. She is in the store most days, so stop by and say hello! She loves to greet customers, especially when they scratch her ears!